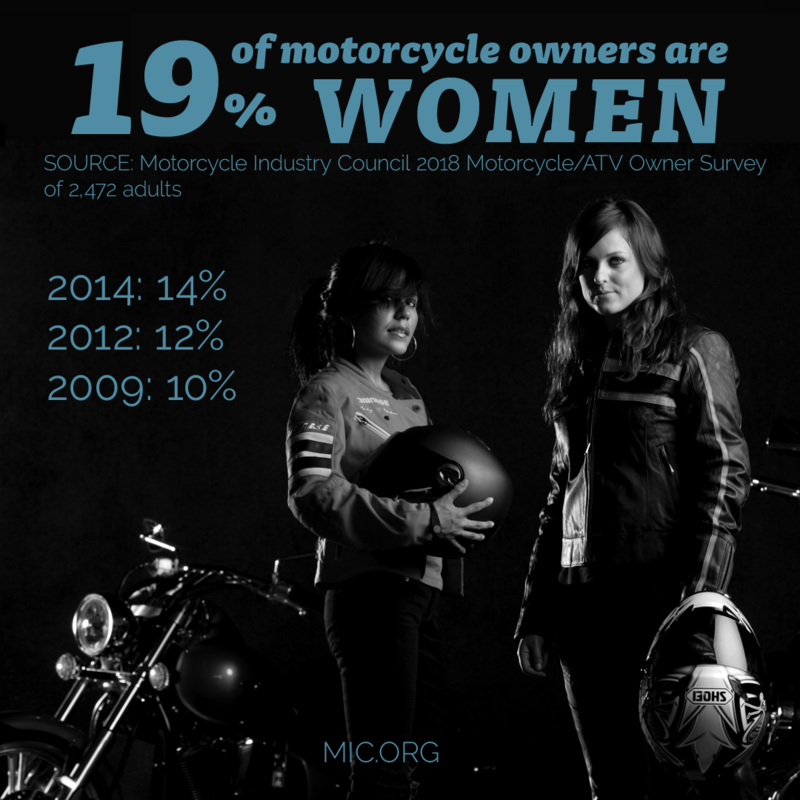 1 in 5 Motorcycle Owners is Female! When you join the Steel Cowgirl Group Facebook page (28,446 & growing) you will see a pinned post with a link to a map. Here, women around the world have been pinning their locations. Today I went to check in and WOWZERS have we grown! Women are living the Steel Cowgirl lifestyle (Be Brave, Be Kind) on all continents except Antarctica brrrrrr. 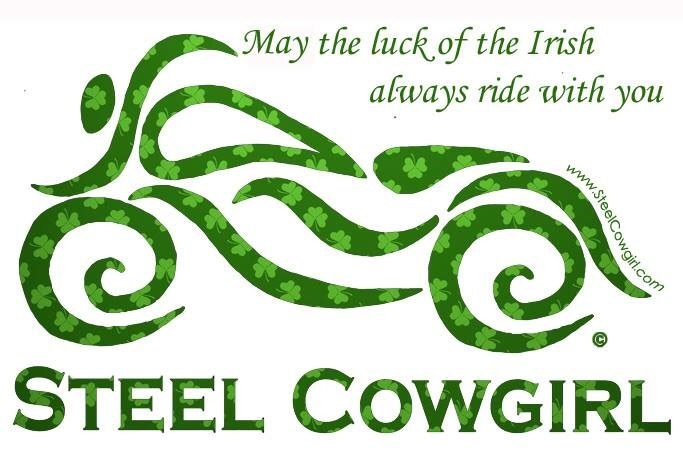 The beauty of Steel Cowgirl is that if you see a woman wearing any of our gear (www.SteelCowirl.com) know that you can approach her, say hi and have an instant friend. Remember, Steel Cowgirl is not a club, rather a way of being and treating others. You can be a member of any club and still be a Steel Cowgirl and THAT is a beautiful thing! 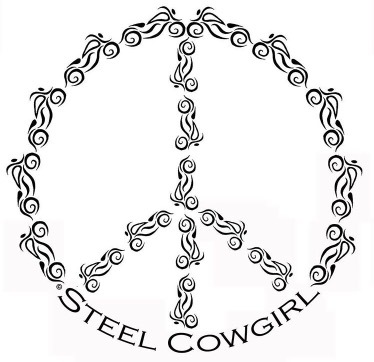 Steel Cowgirl is a way of living and treating others; be Brave and Kind. Since we aren’t always on our bikes I thought I’d kick up this blog with things I like to know and hopefully you would too! Let’s kick it off with Fall 2018 Makeup Trends. From color pop eyes to bright red lipstick, Fall make-up is all about making a statement. Now, I was a teen in the 80’s and while I LOVE color, I’m not sure I can pull off the vibrant 80’s color blast without looking like Mimi from Drew Carey! Ha! So, my advise is to take the trends and turn them down from 10 to a 5 but still have fun with it. A hint of pink and purple lightly brushed across the eye is still fab and pair that with a paler lip to keep it on trend but not overwhelming. For the red lip trend, only apply mascara to your eyes and choose a fun pop of red on the lips. It doesn’t have to be fire engine red if you prefer a more subdued look but heck, if you’re like me, go for fire engine red, hop on your motorcycle, throw on your shades and rock it! Happy World Peace Day ☮💜🌎🌍🌏Each year the International Day of Peace is observed around the world on 21 September. The day was established in 1981 by the United Nations General Assembly and in 2001, the General Assembly voted to designate the day as a period of non-violence and ceasefire. Top it off with a new cowboy hat! I’m so excited about the new cowboy hat collection! From navy, lavender and olive to stripes and whipstitching, these hats will take your look to the next level. All have shapeable brims and an interior comfort band for a great fit. Click below to see more! Small space, let’s use it! We have a hall closet packed with helmets, gloves, chaps, scarves etc., etc. so when I got a new helmet I thought, ok we need to figure out more storage. Our house is small and space is limited. As we walked around Hobby Lobby the other day we came across these boxes and the 💡 lightbulb went off…hang them! 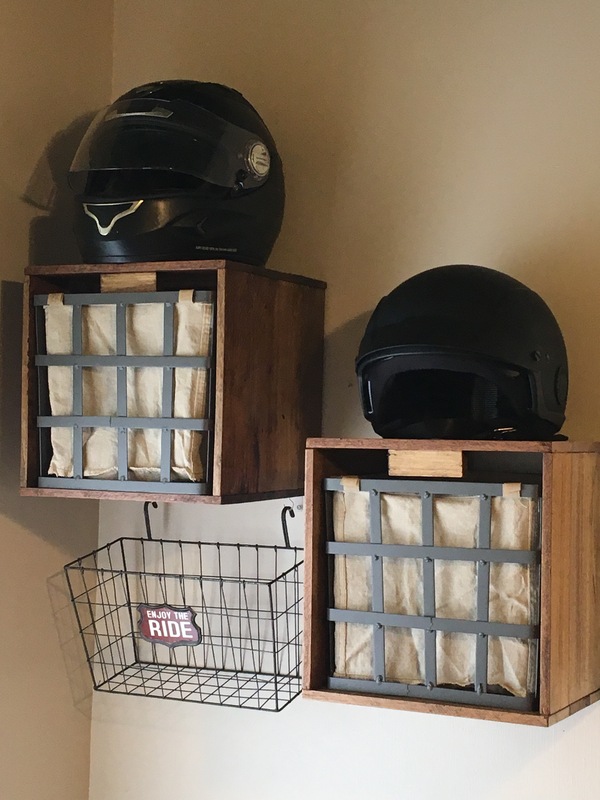 Many shelves were too narrow for helmets so a larger depth is the key, these are 12×12. 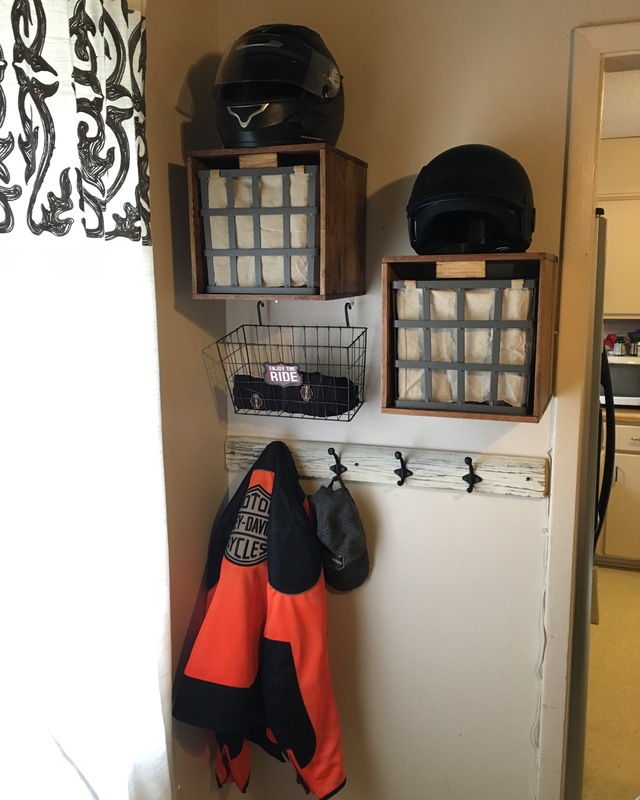 They have drawers (baskets) for gloves, scarves, sunscreen etc and hooks mounted to a weathered board completed our tiny wall mudroom!